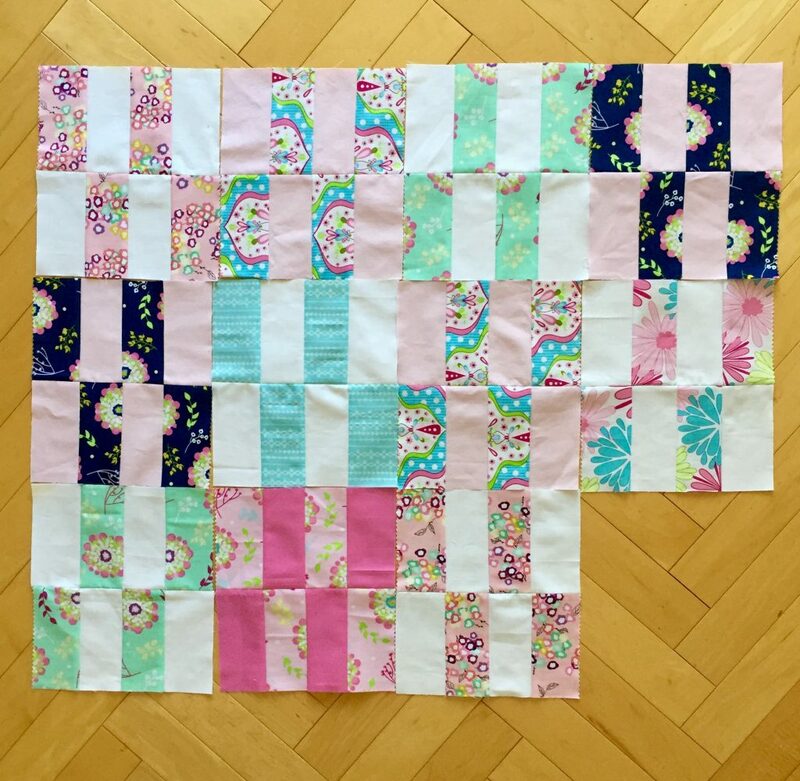 At the beginning of this year I set a goal to make three birthday quilts for three special women. You can read about the first two of these quilts here. Yesterday I finished the third of the birthday quilts!! Yay! I will ship it out today in honor of her birthday, which is today! Think it will make it from California to Chicago in time for her to open it tonight?? At least I am getting it in the mail – it will have to arrive a few days after the day. I am sure she won’t mind. I really love this quilt. I had pinned this design on Pinterest a long while back and was so happy to have an occasion to make it. 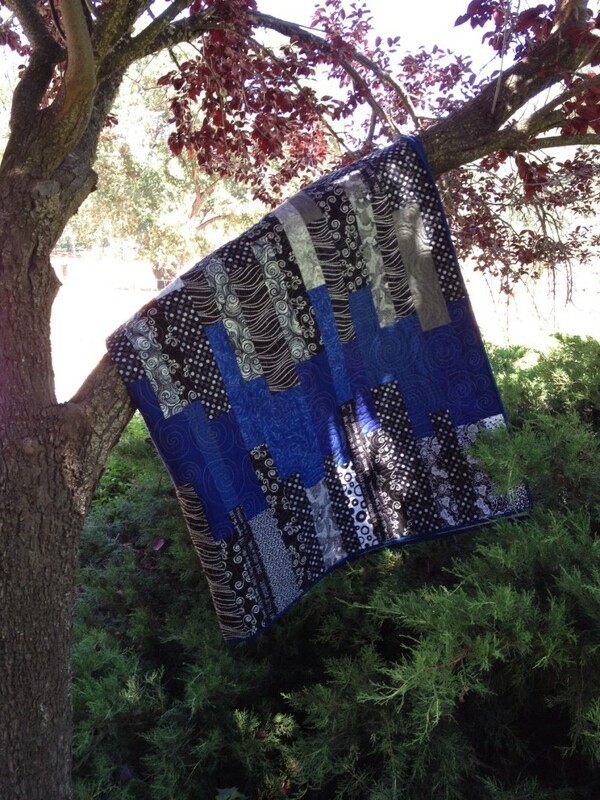 I used the pattern called Sedimentary created by Debbie Grifka at Esch House Quilts. Before I got started I check with my son, partner of the birthday girl, Marisa. I knew I wanted to use black, gray and white as the basis but wanted him to select the accent color. He chose cobalt blue, which I thought was a great choice. 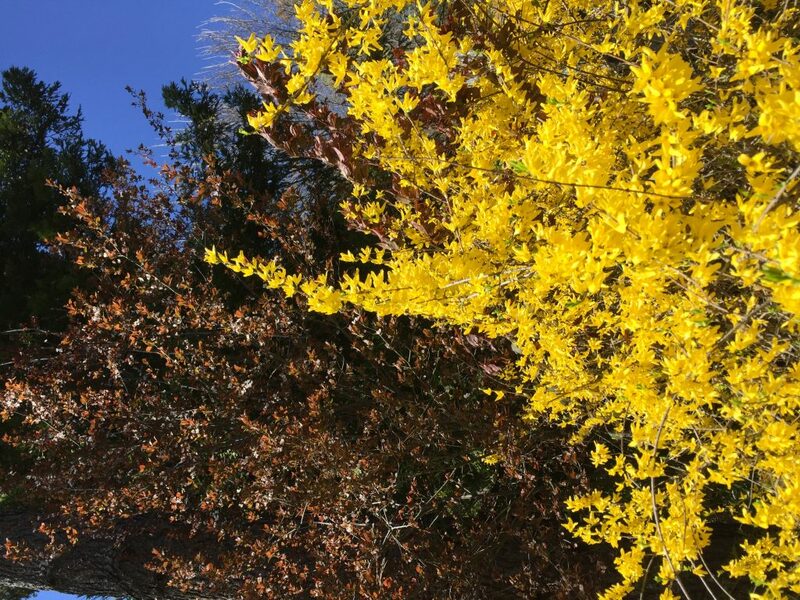 Nice bold contrast but not too bright. This is a really easy quilt to make. Cutting pieces consisted of lots of strips in three different widths. The pattern directions are crystal clear and easy to follow. Once the strips are sewn together it is a matter of laying them out and moving them around until the layout is pleasing. I think if I ever make it again, I would reduce the widths of the strips overall and just create more of them. The strip widths are a bit “chunky” looking and narrowing the width would help that. Overall though, I am so happy with it and hope that Marisa loves it!! It was a lot of fun to choose all of the different black and white and gray fabrics. Some I had in my stash and others I purchased for the quilt. I used two text prints that I thought were perfect for Marisa. One was all about stories (fitting as she is absolutely a bibliophile) and the other is written in French (Marisa is multi-lingual and speaks French among other languages). I had not used text prints before and they look great. 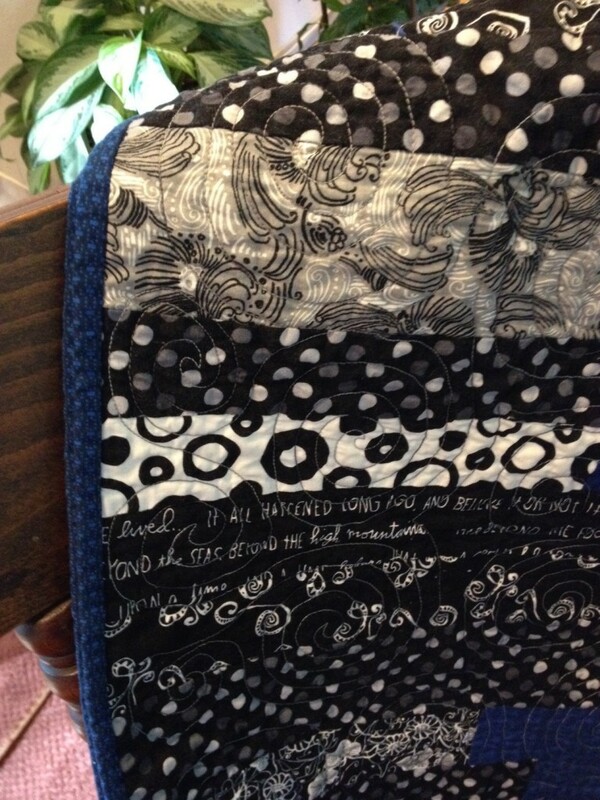 It is fun to personalize the quilt with just the right text prints. The quilting was easier than it has been. I suppose that it truly is all about practicing and it seems that each time gets a bit more comfortable and looks better over all. 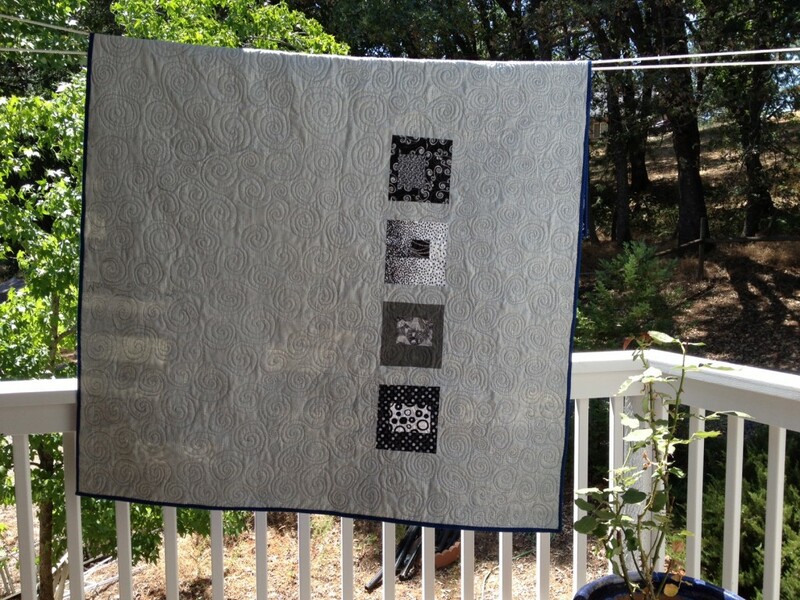 I used YLI thread in a varigated gray to quilt a random pattern of swirls. The pattern contrasts nicely with the linear direction of the pattern. The thread was heavier and showed off the quilting better. (Although on the swirls that were a bit herky jerky they showed up more than I wanted!!) The only real problem was when I was quilting on the darker black strips, it was hard to see where I was coming from and going to. The back – I love the back. Sometimes I get more excited about the back of a quilt than the front. I decided to make four modern blocks with leftover strips and insert them in a column. It looks great. It is bound with a tiny print of blue and black, setting off both the front and back nicely. 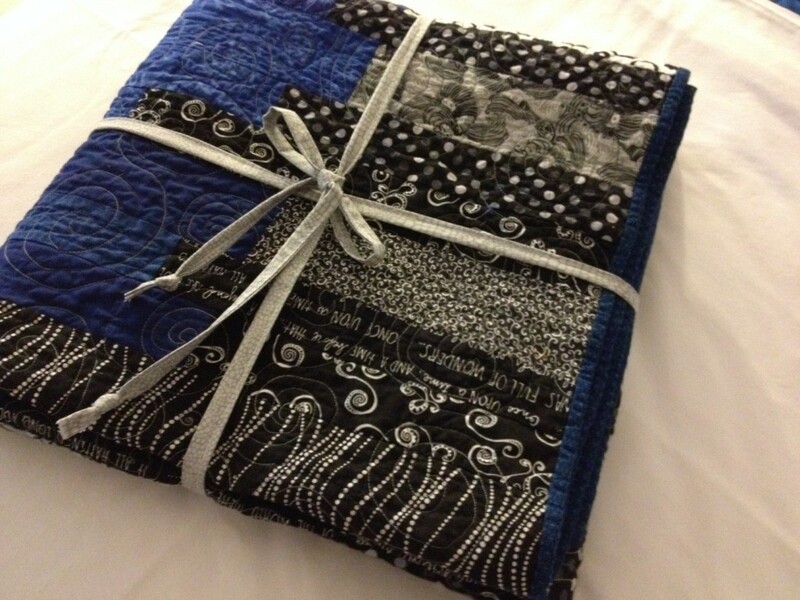 Here is my favorite tale about this quilt. 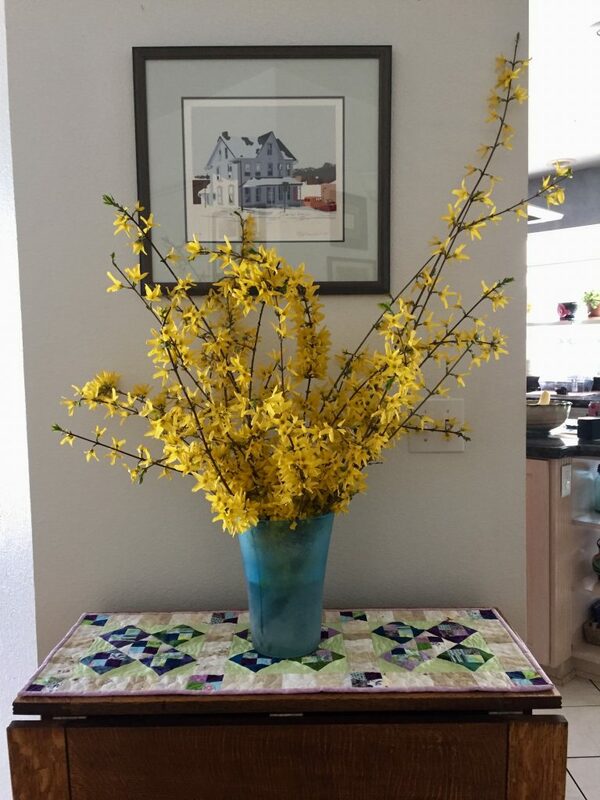 When I had the quilt lying on the floor and I was squaring it off and trimming the excess before binding it, my 13 year old daughter came in the room and took a look at it. She said, “Mom, this is so pretty. It is sophisticated. 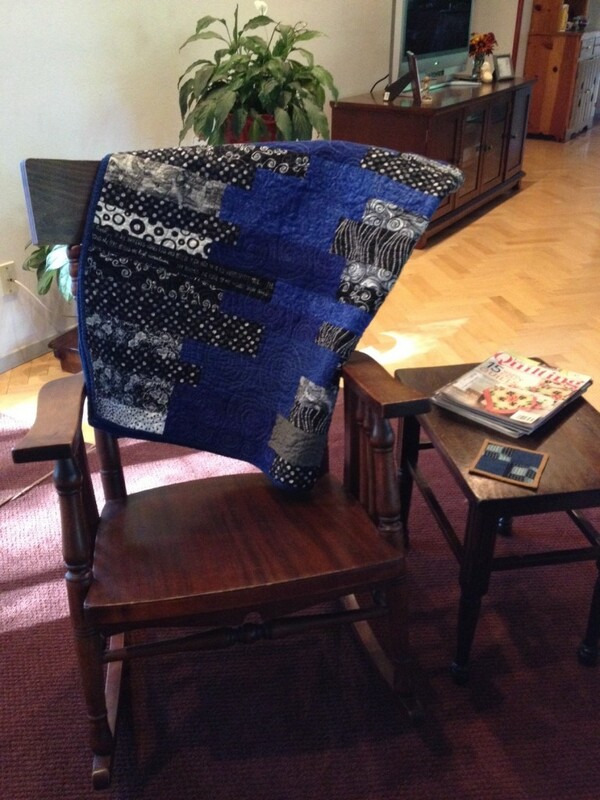 Just like Marisa.” I loved Julia’s interpretation and that is how the name of the quilt came to be. Sophisticated. Happy Birthday Marisa!! 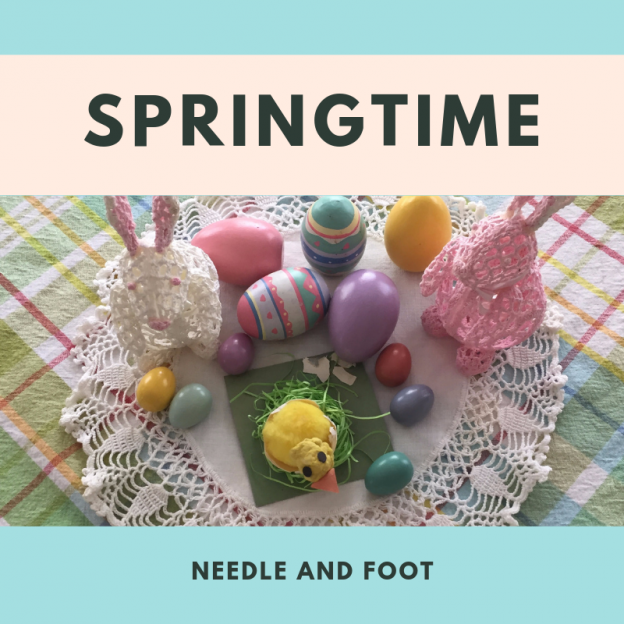 Linking up with Freemotion by the River, Fabric Tuesday and Sew Cute Tuesday and Show and Tell Tuesday. 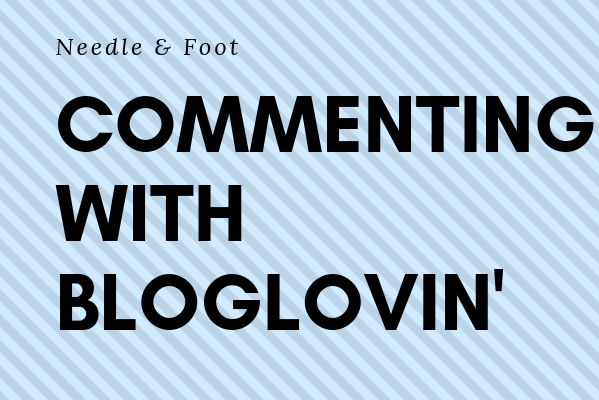 Also at the lovely Lorna’s, Let’s Bee Social and, finally with Freshly Pieced’s WIP Wednesday. 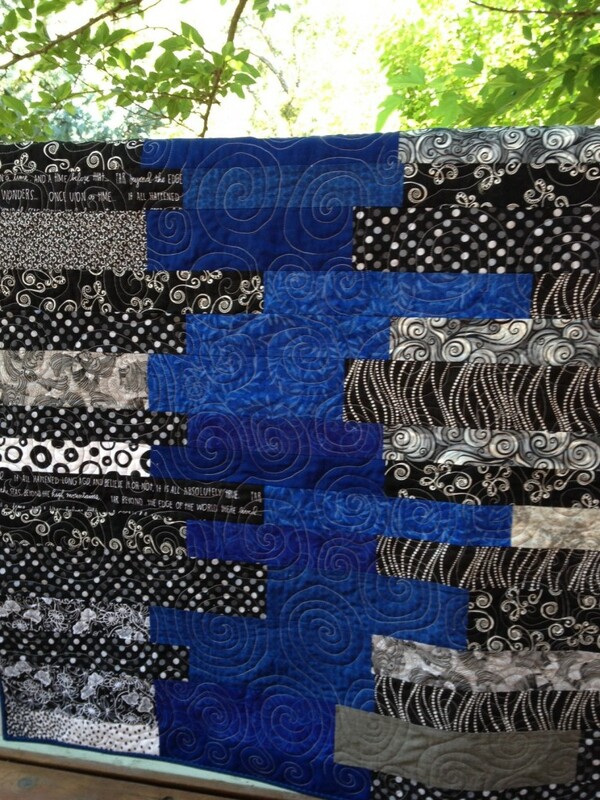 This entry was posted in Lap Quilts, Pieced Quilts and tagged black and blue quilt, esch house quilts, modern quilt, sedimentary pattern, strip quilt on July 14, 2014 by Bernie.